As I’ve blogged about before, I am a Howard Stern fan. Been listening to him over the last 25 years. While most may associate him with strippers and Wack Packers doing weird stunts, those of us fans know that he’s a very good interviewer. And over the years, he’s interviewed quite a bevy of people, both famous [Paul McCartney] and not so famous [Eric The Midget]. 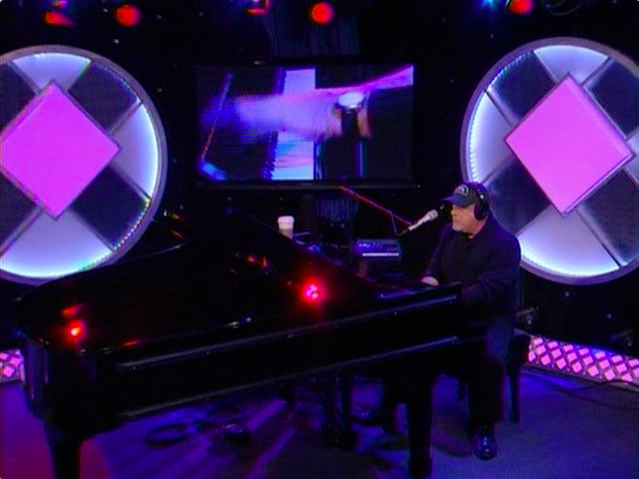 But on November 16, 2010, he had a musical legend in the studio – Billy Joel – complete with his piano. I got chills listening to this 90 minute segment. I heard maybe 15 mins of it live, but I had to hear the entire interview. I sat in my car on Saturday and listend to just about all of it. But then I remembered that they film these performances in the studio. 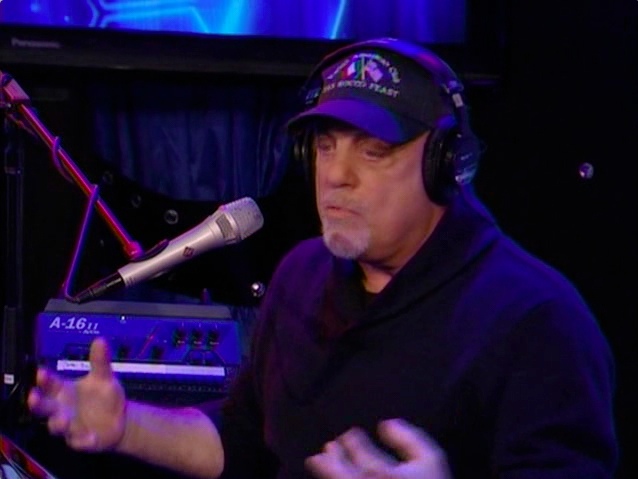 So I went and found the video and watched the entire interview, catching the brilliance of how Billy and Howard interacted with each other. For those that heard this, you know how cool this interview was. In fact, it may be Howard’s best to date. For those that haven’t heard this, but want to, drop me an email – marty.mankins [at] gmail dot com and I will send you a link to where you can download the video files (there are 2 of them, approx 400mb each). Then come back and let me know how you liked it. I think you will get the same excitement and chills that I got. I can’t STAND Howard Stern, but he can give a good interview, when he’s not busy being a general douchebag. I think I’d like to hear it, though! Ooh, send me that link. I love Billy Joel. Ooh, would love to hear that interview. Emails sent with links to all. To all that have read but not commented, I also sent you the links via email. What an amazing interview. My favorite part was his story of being 6 years old and ‘improving’ ( my words ) upon the Mozart he was supposed to be practicing. Yes, it was amazing. Glad you liked it. One of my all time favorites for interviews.